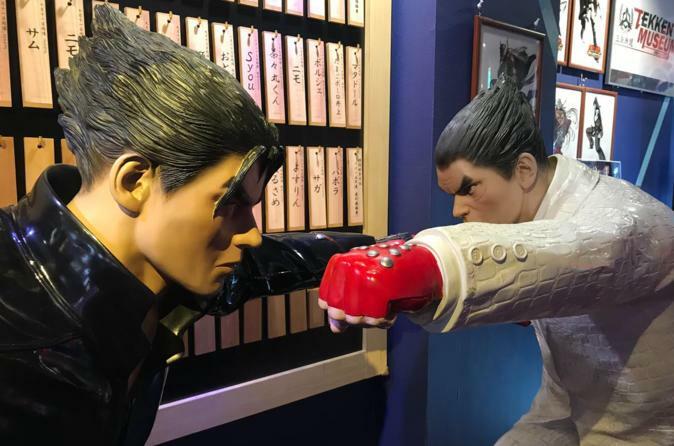 Enjoy an unforgettable VIP gaming experience during this anime-themed tour of Nipponbashi Denden Town, Osaka’s electronics district. Play your choice of state-of-the-art arcade games at two different gaming stations, with options for multi-player tournaments to battle your friends. Tours are capped at 7 people for an intimate outing, and include coffee, snacks, and a commemorative film of your experience.